Ready to find relief from hip and knee pain and get back to the activities you love? 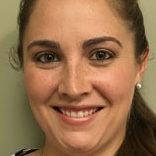 Physical Therapy & Sports Rehab wants to help. Hip replacement surgery involves removing a diseased hip joint and replacing it with an artificial joint, called a prosthesis. Osteonecrosis results from interruption of the normal blood flow to the “ball” that fits into the hip’s socket. A hip fracture is a break in the upper quarter of the femur (thigh) bone. 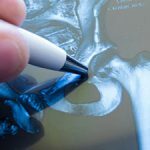 Hip Bursitis occurs when the bursa, located on the outside of the hip over the hip bone, becomes inflamed and swells. 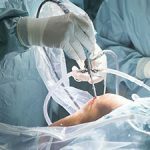 Arthroscopy is a minimally invasive technique to assess – and in most cases, treat – conditions affecting the knee joint. 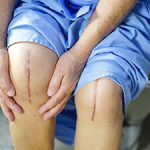 Knee replacement surgery involves removing a diseased knee joint and replacing it with an artificial joint. Meniscus disorders involve the medial meniscus and lateral meniscus, which are two pads of cartilage in the knee. There are three types of arthritis that may affect your knee: Osteoarthritis, Rheumatoid and Post-Traumatic Arthritis. “Wear and tear” arthritis – osteoarthritis (OA) is the progressive breakdown of the knees’ natural shock absorbers. Anterior knee pain, or patellofemoral pain, is pain in the front of the knee. Osgood-Schlatter disease is a very common cause of knee pain in children and young athletes between the ages of 10 and 15. A knee fracture can be a break of any of the bones around the knee – thigh bone, kneecap and shin bone. After total knee replacement surgery, some people develop joint stiffness – also called a joint contracture. Hip and knee surgery rehab has come a long way in recent years. Did you know that as many as one million people will have a hip or knee surgery this year alone? Our average knee surgery rehab patient has 4 visits, compared to the national average of 12. 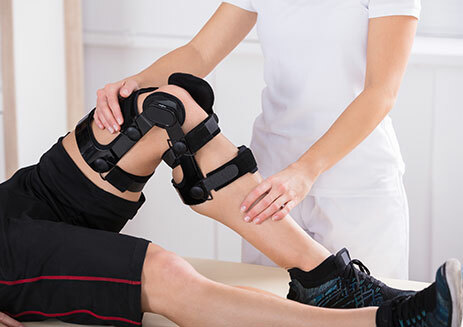 Our outstanding team of therapists will work with you to rehabilitate your after hip or knee surgery. With our Best Therapy Experience™, you can rest assured that we’ll be here for each step of the process, showing you what to expect at every turn. 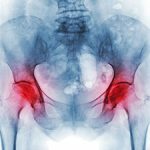 There can be many sources of hip or knee pain, and physical therapy is only one possible solution. To help you understand the best options for your health, we offer a free Hip or Knee Pain Assessment. 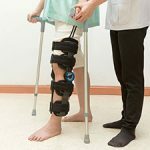 This can be a helpful tool as you and your loved ones learn more about the rehabilitation options for chronic hip or knee pain. Simply call to schedule a free Health Assessment to get started! At Physical Therapy and Sports Rehab, Inc., we are the leaders in the community since 1983. As experts who combine hands on treatment with exercise and education, we relieve pain and restore motion, strength and activity level. Your Recovery is Our Expertise! We guarantee The Best Therapy Experience by providing one-on-one care and a customized treatment plan designed to your specific needs.